How are you spending your advertising budget this year? Digital ad spending this year is projected to grow 19% to over $129 billion. It ill officially surpass traditional advertising for the first time. 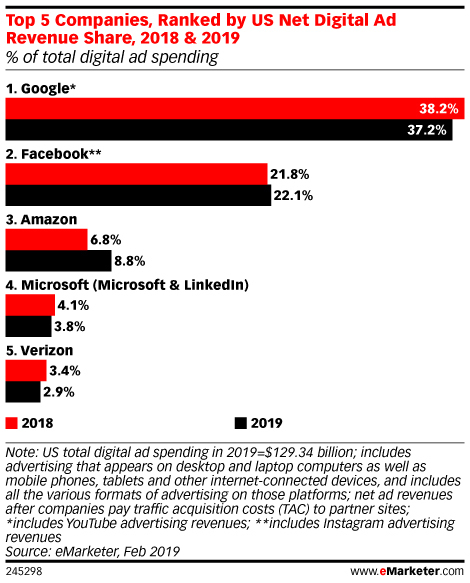 According to eMarketer, Google and Facebook show fractional increases from last year. Amazon takes the cake for the most growth. First thing first, let’s analyze your website and optimize your content for the best SEO results. This is a great way to get started with us. A one-time project with low commitment. 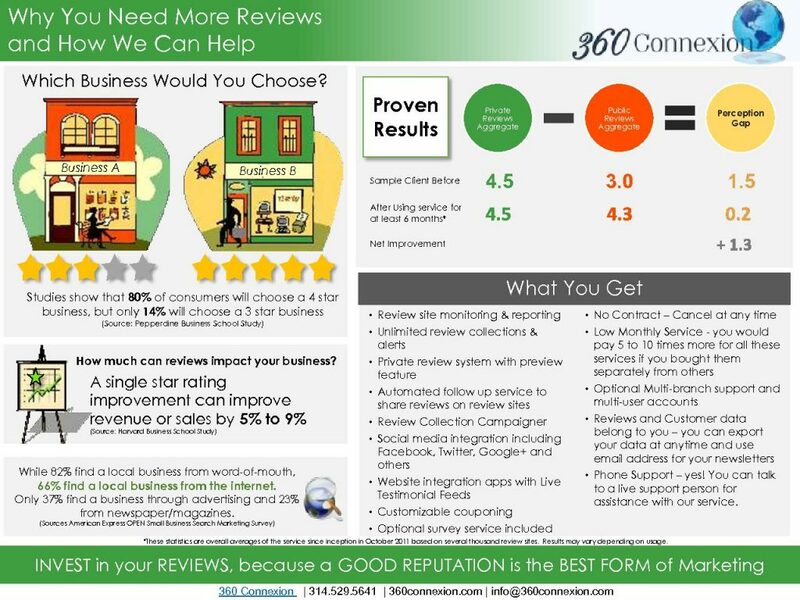 Reach out to us for more information and ask about our free Local Business Report to see all the different reviews your company has online. Responding to your company reviews, good or bad, in a timely fashion is critical to improving your local SEO. Contact us to learn more. 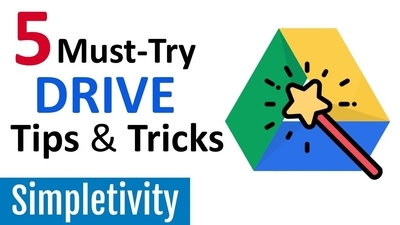 Read more"5 Must-Try Tips for Google Drive"